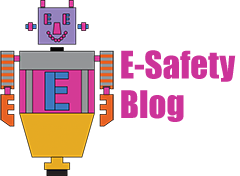 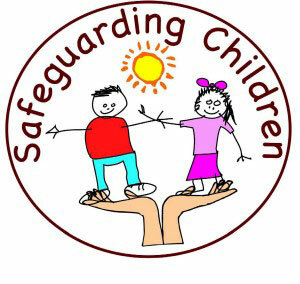 To ensure a safe, happy and positive place for children, staff and parents. 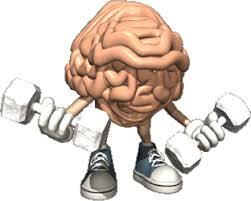 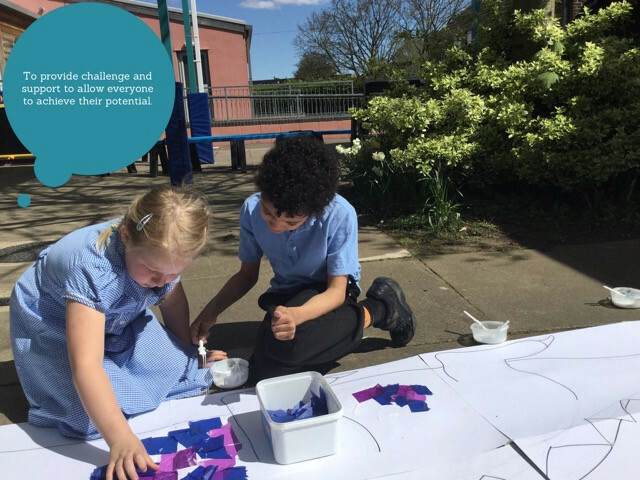 To provide challenge and support to allow everyone to achieve their potential. 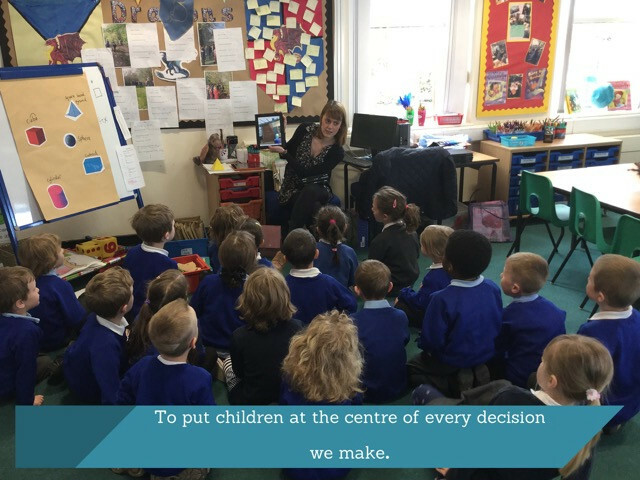 To put the children at the centre of every decision we make. 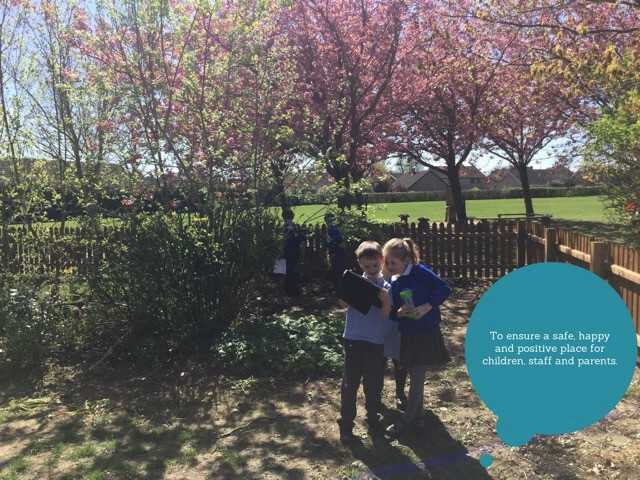 To create learning that allows children to make mistakes, explore, discuss and understand in an environment that excites the imagination. 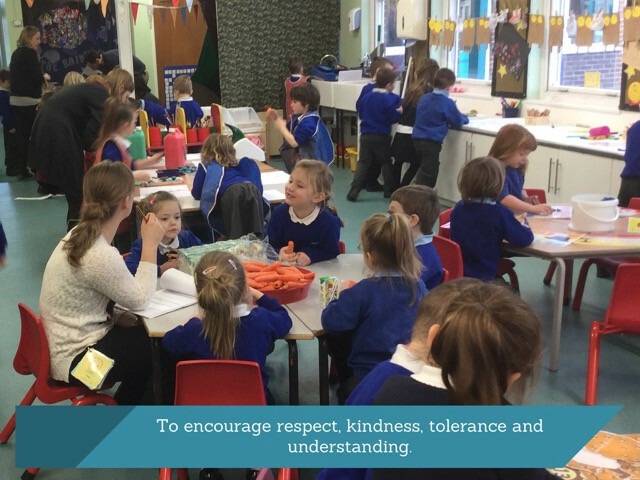 To encourage respect, kindness, tolerance and understanding. 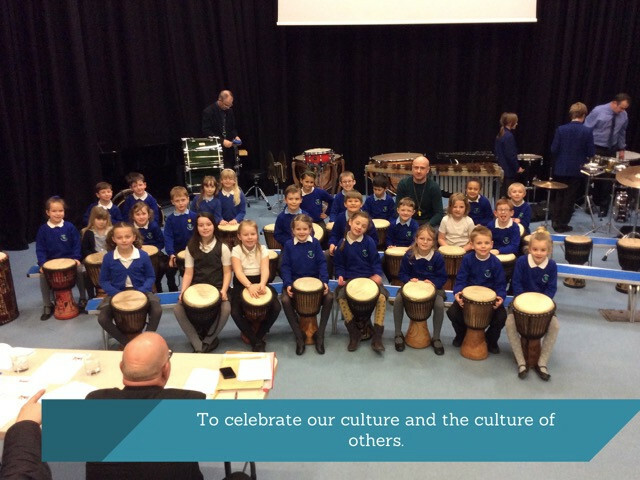 To celebrate our cultures and the cultures of others. 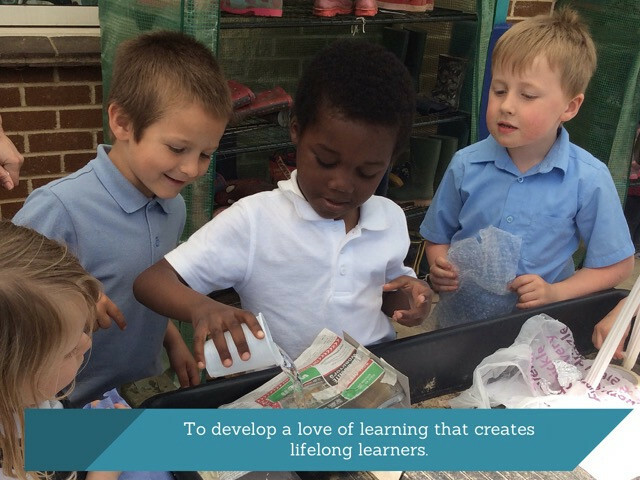 To develop a love of learning that creates lifelong learners.